The contemporary Urban Balcony Premium Guest Room offers glimpses of the water, either from their individual room balcony, or alternatively the pool deck on which some open directly onto. Urban Balcony Premium Guest Rooms provide an affordable option for those happy to step outside to gain their water views from their own individual balcony or pool deck. Note: if you wish to enjoy Tauranga Harbour views from your within your hotel room then we would highly recommend our Harbour Deluxe Spa. 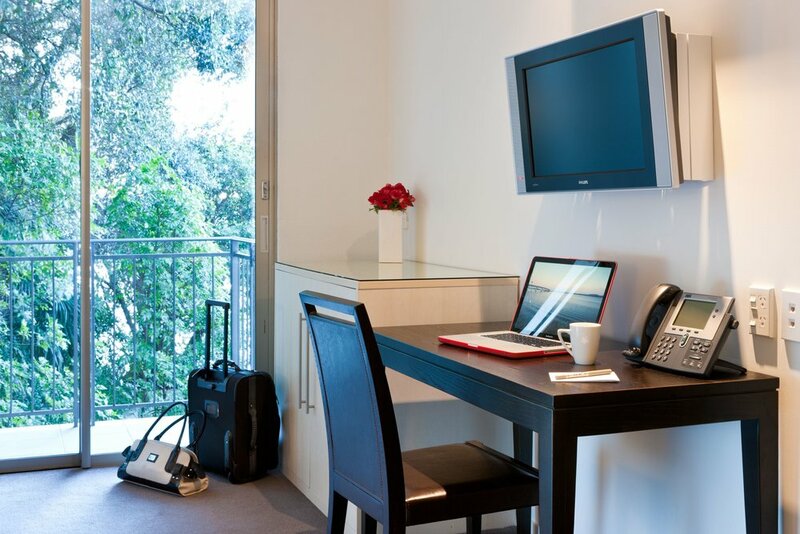 A single rollaway bed can be added to this room for an additional charge, subject to availability. 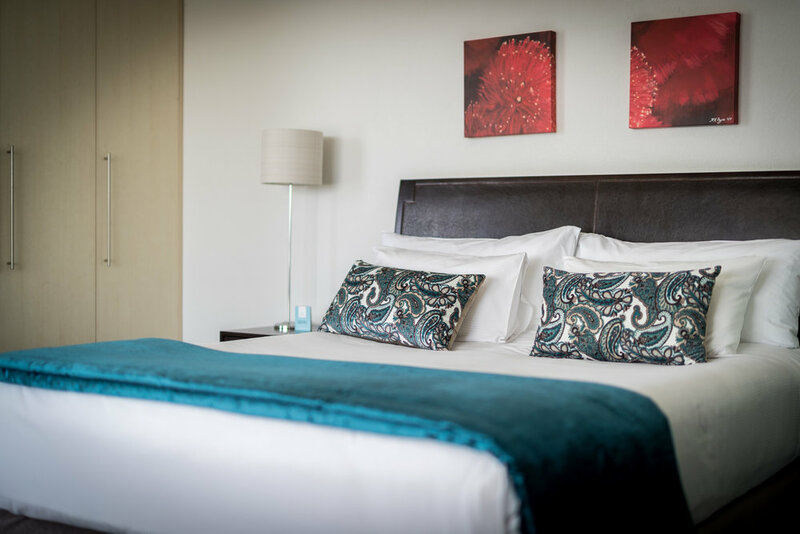 Trinity Wharf Tauranga hotel only has 12 of these popular hotel rooms - so don't delay, make a reservation today.